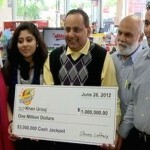 Some say that money can’t buy happiness, but for Urooj Khan who won the million dollars in the Illinois lottery scratchers last summer, this statement was tragically true. 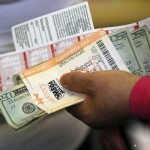 A dedicated lottery player, he finally caught a lucky break and won the jackpot but his good fortune was short-lived. 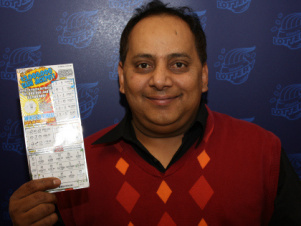 Immediately after he claimed the money and the lottery confirmed the fact that he was the rightful winner, Mr. Khan suffered an untimely death. 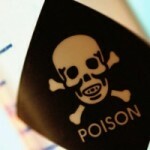 What was initially ruled as death by natural causes, turned to be a homicide as cyanide traces were found in his blood. 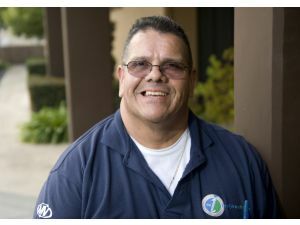 The Indian immigrant was well liked within the community, with people describing him as a hard-working individual who ran a successful business. He had just enough money to be happy, but his passion for lottery took him further every time the chosen numbers proved to be losers. 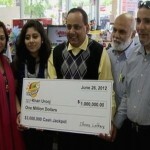 After many years, one of his $30 tickets turned to be a winner and on June 26 he smiled for the cameras with the $1 million check. Just like every other lottery winner before him, he expected everything to change for the better, but things took a tragic turn in less than a month. 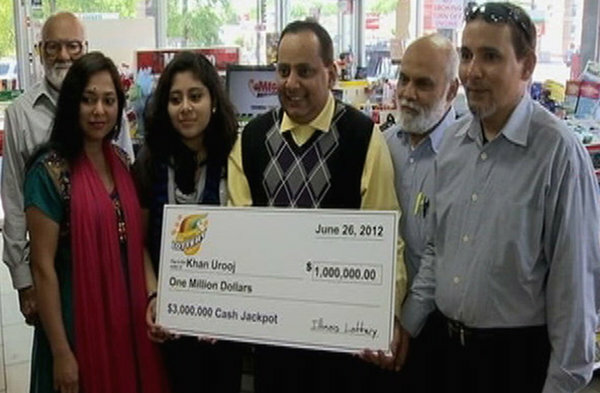 Before passing away, Mr. Khan gave interviews and told the media how excited he was for winning the jackpot and which were his immediate plans. Among the priorities were paying off his mortgage and all outstanding debts, making a donation to a research Hospital for children and consolidating the budget of his business. Everything looked peachy and despite the fact that after taxation he received only $425,000 of the total $1 million, the money was more than enough to fund all the aforementioned projects. 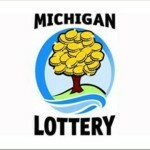 One day after cashing in the check, the lottery winner went back home and the same night he was taken to the hospital only to be pronounced dead a couple of hours later. 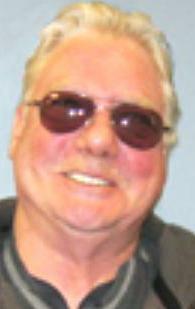 Initially the medical examiner concluded that although unexpected, his death was triggered by natural causes, with arterial sclerotic cardiovascular disease being responsible for his untimely demise. It is not a not uncommon condition, and with many Americans dying for this cause, it made perfect sense for Mr. Khan to be one of them. Everything changed a couple of days later when a family member suggested that the doctors should run a second set of tests, because natural death was very unlikely. 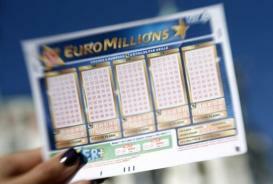 Disconcerting as this information might have been, it proved to be right and after the toxicology tests and detailed blood analysis, it is proven that the lottery winner was in fact the victim of cyanide poisoning. The police is now investigating his death, and although there are no suspects yet and no arrests have been made, they say that they are following some strong leads.